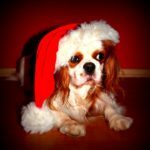 Home » Planning » Is a Christmas Puppy Right for You? Is a Christmas Puppy Right for You? Every year puppies delight children on Christmas morning with their soft fur, playful spirit, and adorable antics. 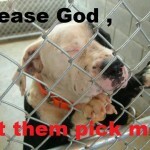 However, come February many shelters receive an influx of 4 – 6 month old dogs that turned out to be too much work. Should you gift your friends or family members with a puppy? If you are rushing to find a puppy this month simply because you overheard your son or daughter beg the mall Santa for a dog, reconsider. One reason that puppies should not be placed under the Christmas tree is that children should never think of them as toys. Oftentimes, people who give puppies as gifts do not calculate the additional costs involved. 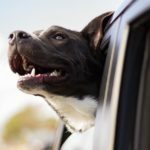 By many estimates, the first year of dog ownership totals $1,000 – $2,000, assuming no emergency medical costs are incurred. 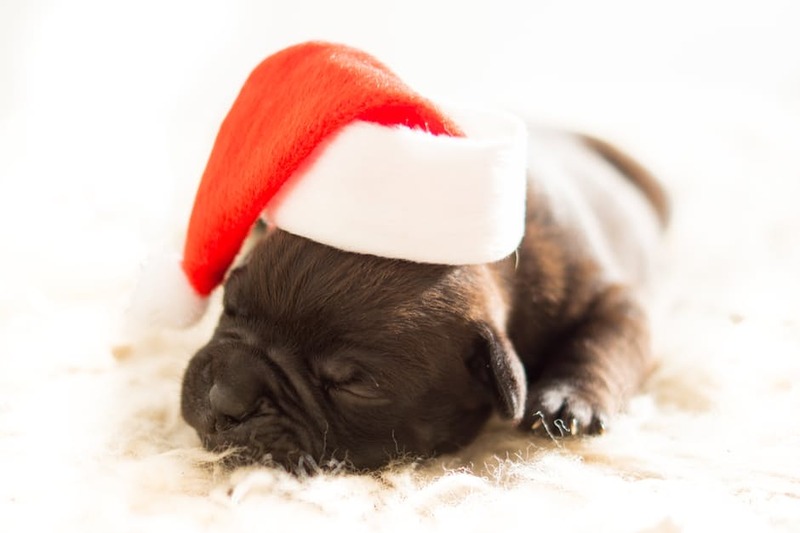 Christmas is not the best time to gift a puppy, as the recipient is likely experiencing budget constraints due to the holiday. The individual needs of different dog breeds vary greatly. If you have not researched what type of breed is best for your family or friend, give yourself time to decide. For instance, a Siberian Husky can become highly destructive in the house if not provided 4 – 5 hours of vigorous exercise daily, while Bulldogs typically require extensive (and expensive) surgeries during their lifetime. 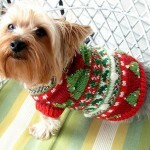 The demand for puppies grows around Christmastime, which means puppy mills and backyard breeding are rampant. Unless you are planning to purchase a puppy from a reputable breeder or adopt a dog from a rescue or shelter, you are likely supporting unethical breeding practices. Even worse, if you are purchasing a puppy through ads such as Criagslist, you may even be complicit in purchasing a stolen dog. If you must bring home a dog for Christmas, do as much research as possible to understand exactly where the dog is coming from, and make sure to see the living conditions of the parents as well as paperwork pertaining to the genetic soundness of the animal. A puppy should never be a surprise. Unless you are 100% certain that your family wants a dog and you have discussed every aspect of budget and ownership, do not bring home a pet. If anyone in your family may react negatively toward the animal but you are convinced he or she will “come around” to the idea, a Christmas puppy is not for you. Your new dog will require frequent visits outdoors at all times of the day. In addition, your pup will need plenty of exercise. If you do not like cold, frigid weather, do not bring home a Christmas puppy. Instead, consider fostering a dog around the holidays. Not only will you bring unconditional love into the household, but you will get a better idea whether a dog is right for your home! «Is Doga Right for You and Your Dog?